Role Play Website : Kumari Style. Welcome! 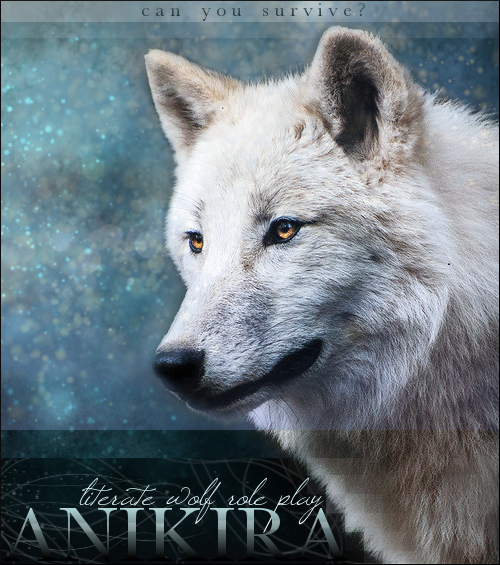 The Kumari Wolves is a semi-realistic/fantasy Play by Post Role Playing game. We cater for people in ranges from Beginner to advanced. We strive on plot making and drawn out stories! Please come in and join the fun! If you are an existing member, please log in below. If you are a new member, it is easy and free to register! If you happen to be a guest just passing through, feel free to roam our boards for a great read! This is the Role play site you've been looking for. s w i t c h .
"My words are for all" "My thoughts are not"